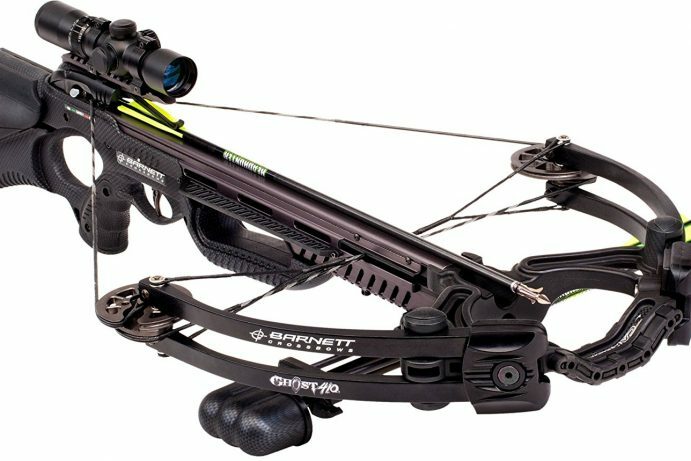 According to their website, Barnett Crossbows provides the best hunting crossbows and crossbow products. While there is a range of crossbows available, this manufacturer believes that there is one special crossbow for you. They pride themselves on being the experts to help you determine which one it is. The business started from a hobby. In 1962 crossbow enthusiast Bernard Barnett busied himself with working with crossbows from his garage. Having seen his passion and skills, he began to fill orders for his fellow followers, and hence, Barnett Crossbows was then born. Having begun in the United Kingdom, he began expanding his business across Europe and eventually the United States. 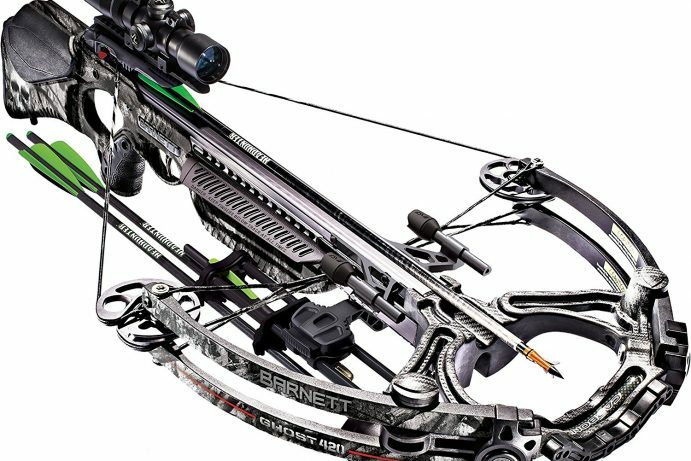 As Barnett Crossbows been in the industry for over fifty years, they know what they are doing. 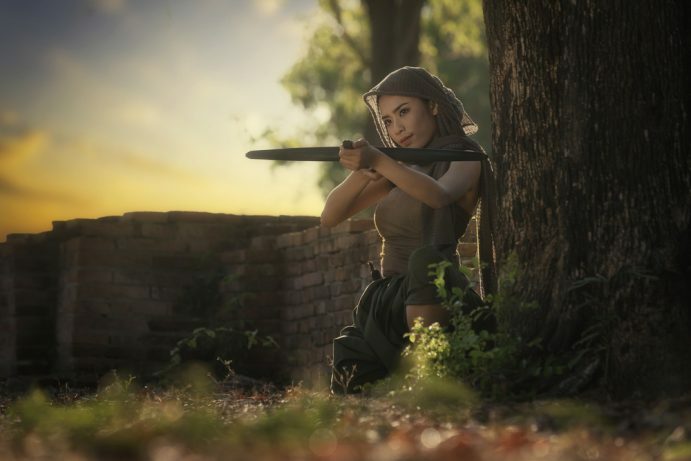 There is a reason why they have such a reputable image; they scrutinize each and every aspect of every crossbow that comes their way to ensure that it is safe to use, performs well and has precision. They don’t overlook the little details that can make a good crossbow great. 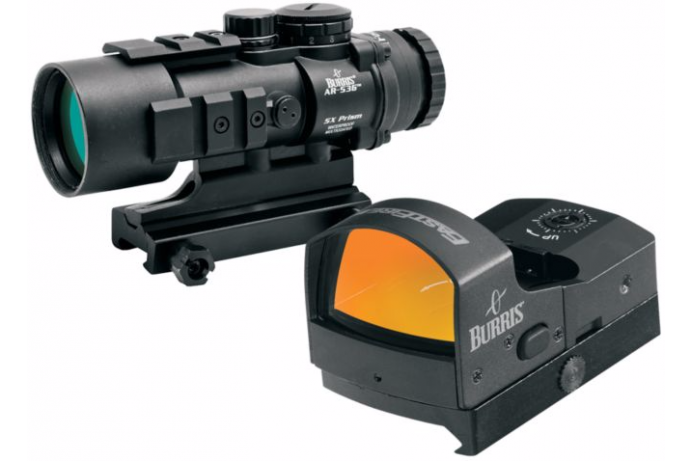 They focus on precise trigger control – that is, ensuring that you will always get a clean shot. This is why they offer TriggerTech, which results in a smoother and lighter trigger. Metal Injection Molded Trigger: The material means to ensure the tightest quality tolerance. Carbonlite Riser: Helps to reduce the weight of the crossbow; that is, nearly 43% of the weight located on the front-end. Anti-Dry Fire Trigger: To ensure that the spring-loaded safety bar remains in place until it is time to shoot. Whatever the conditions and lightning, Barnett Crossbows has it all for you. Their core focus on producing high-quality products at affordable prices means that their legacy continues to grow to this day as one of the top ten crossbow manufacturers.